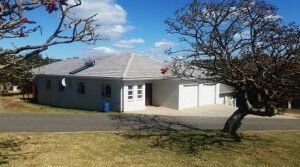 A 3 bedroom, 2 bathroom home, centrally situated in Abbotsford. 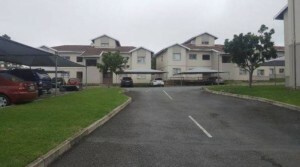 Lovely 2 bedrooms, 1 bathroom apartment is situated on the top floor in a secure and sought after complex. As new as it can get! Located in a tranquil Estate on the rivers edge. Tasteful finishes with 4 bedrooms, 4 bathrooms and office. 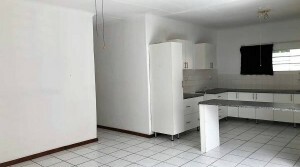 21.5 HA land with 6 dams and 3 houses all with 3 bedrooms and 1 full bathroom plus a 2 bedroom flat. Needs some work. Beautiful views. Casa do Mar Estate has a potential 13 Exclusive units with sea views in a secure estate with a stunning swimming pool & designed landscaping. 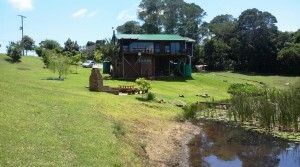 Stunning 19Ha property on the N6 and only 7min from Beacon Bay. No gravel road, no hidden access – just a breeze for anyone that seeks country but not wanting to stay too far out of town.